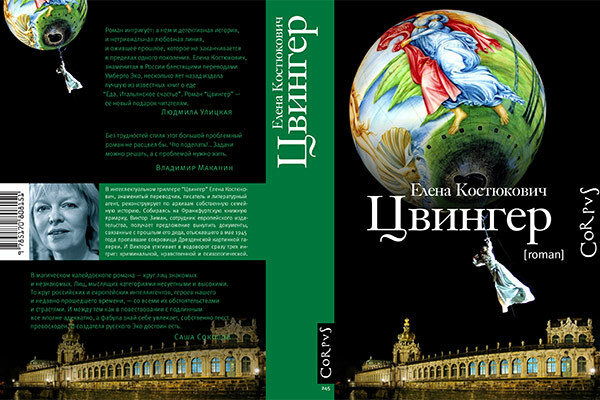 Elena Kostioukovitch´s Zwinger blends together the genres of historical novel and thriller, with a lively and ironic style. In the frame of a fictional detective story, the book investigates deeply into the mysteries of the Twentieth century through precious documents and direct testimonies of the author. Elena Kostioukovitch, Zwinger - on Top at "Corpus Best"
"Zwinger" will be launched November 30. 2013 at the Non Fiction Book Fair in Moscow.